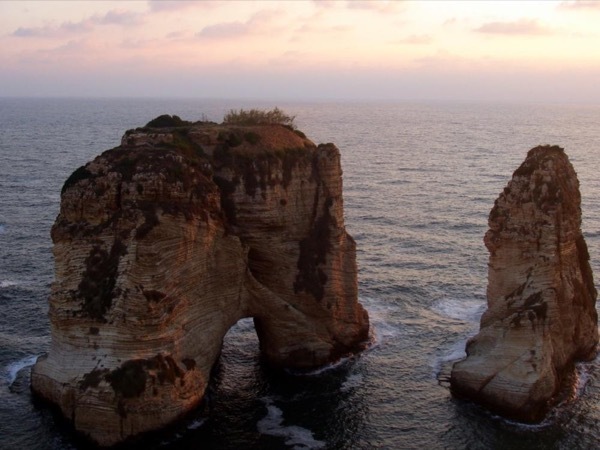 Local Private Tour Guide | Beirut, Lebanon | Charbel S.
I am a third generation certified guide. I have been working in this business for more then 20 years (as a tour guide, a tour leader, a translator and the tour organizer). 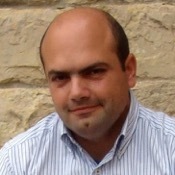 I have experience as a tour leader abroad (Turkey, Egypt). I also took part in the conference dedicated to Baalbek in Aix-en-Provence (France) in 2018. 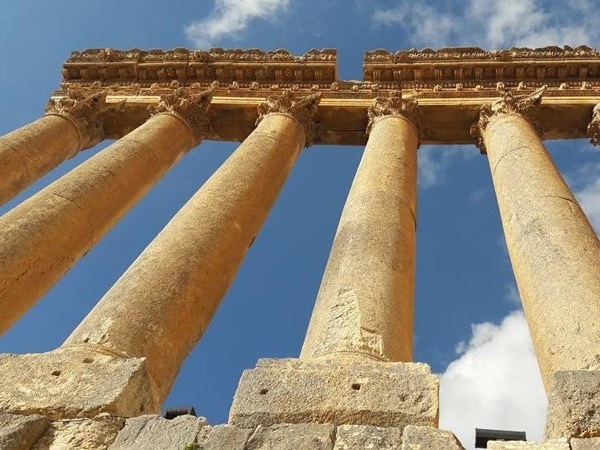 I enjoy showing my native city (Baalbeck) and my lovely country to our visitors , and make them love Lebanon as much as I do. 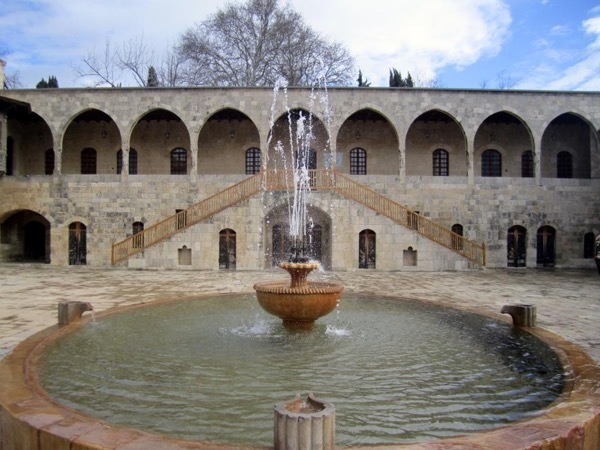 It is amazing how many historical places and attractions are in this small country. 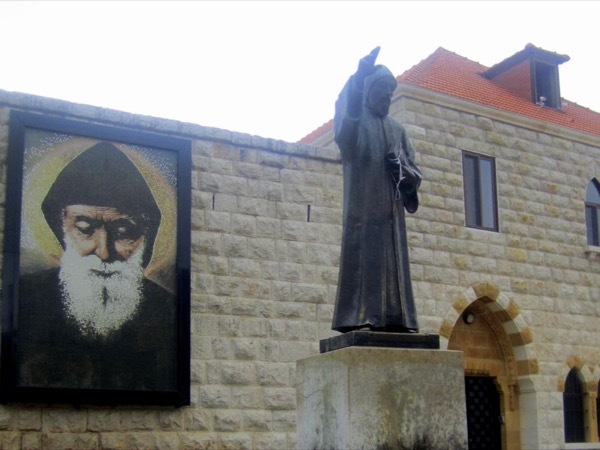 Everyone can find something they will like here: from world-famous ancient temples and medieval fortresses to modern buildings, from dizzying mountain landscapes and serpentines to spectacular sea views, from the vibrant quarters of Beirut to the secluded quiet streets of traditional Lebanese towns. 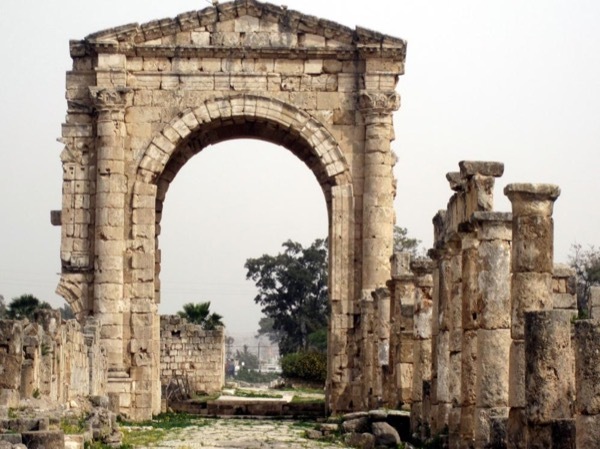 Being at the crossroads of great civilizations, every meter of my country is steeped in centuries-old history, which I would like to share with my tourists. I conduct my tours in a easy simple way to give my clients the opportunity to feel and enjoy the places and sites. Also during the tour I try, if possible, to acquaint tourists with locals and their life. I want to fully reveal the spirit of my country not only through sightseeing, but also by exploring Lebanese cuisine and customs. Being a tour guide is not a job for me but its my passion. 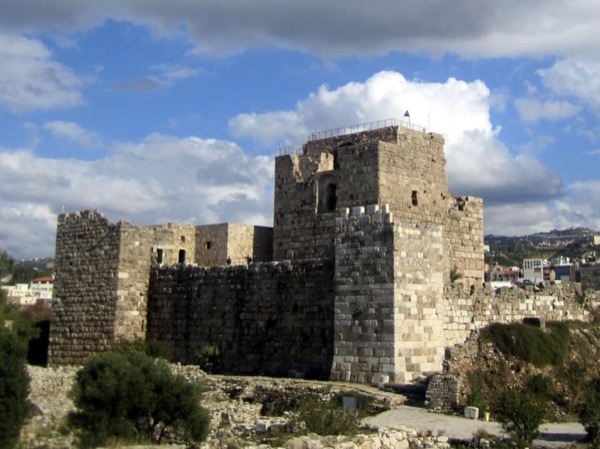 Full day Byblos and Jeita. 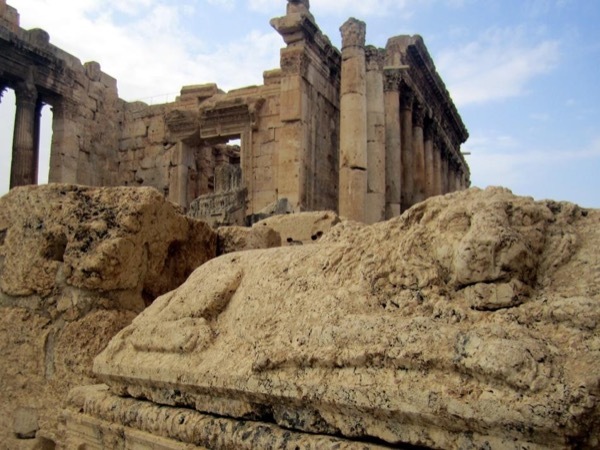 Full day tour Baalbek, Anjar and Ksara.